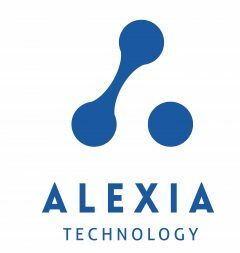 ALEXIA is a technological business intelligence solution that allows you to have information and insights at your finger tips. The search tool is powered by our algorithm that employs artificial intelligence to bring you the most relevant patents, technologies, scientific publications and news articles. Monitor and analyse continuously your competition in areas of innovation, product development and patents. Discover technological trends and available technologies for transfer and assure you stay in the vanguard of your industry. The Alexia business intelligence solution will bring you relevant information faster and at a fraction of the cost.